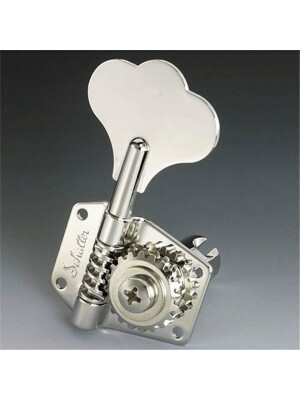 Flatmount bridge with adjustable height, intonation and string spacing (roller bridge saddles). 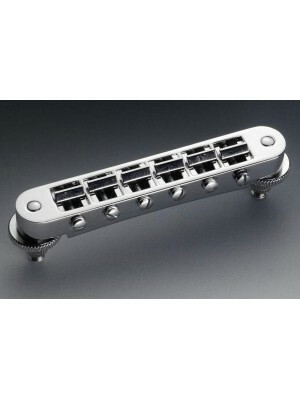 The..
Patented 4-string bass bridge. 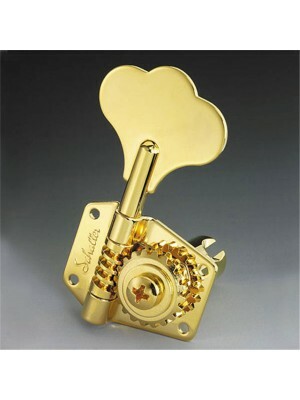 The roller bridge saddles reliably minimize string breakage while ma.. 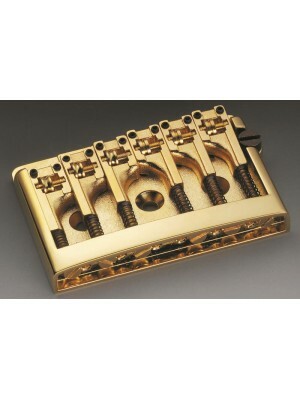 Replacement B and A string saddle for Schaller Locking tremolo (number 1) Black finish The ba.. 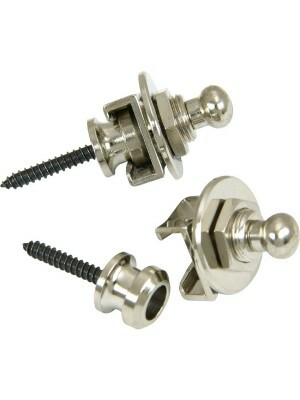 Replacement B and A string saddle for Schaller Locking tremolo (number 1) Chrome finish The b.. 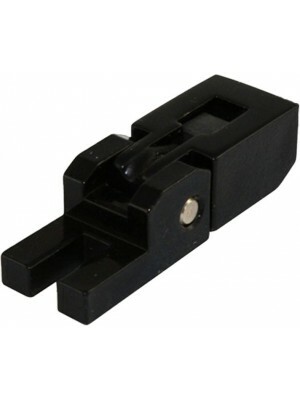 Replacement E string saddle for Schaller Locking tremolo (number 2) Black finish The back of .. 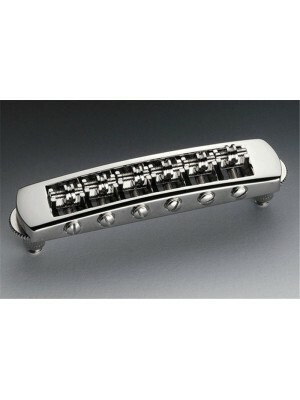 Replacement E string saddle for Schaller Locking tremolo (number 2) Chrome finish The back .. 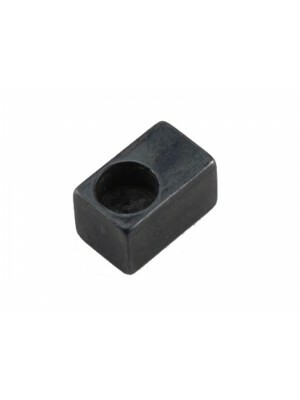 Replacement G and D string saddle for Schaller Locking tremolo (number 0) Black finish The ba.. 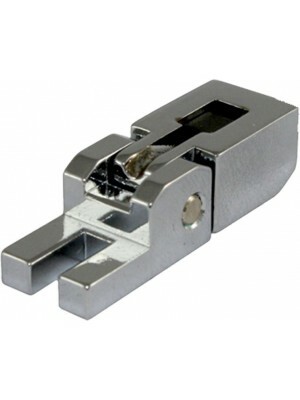 Replacement G and D string saddle for Schaller Locking tremolo (number 0) Chrome finish The b.. 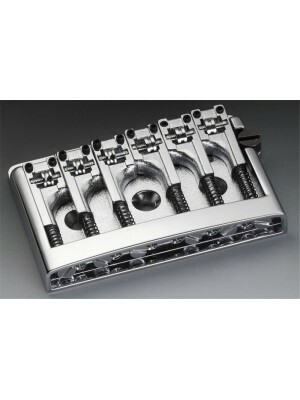 High-quality bridge for all Les Paul™* type guitars with special retainer springs to prevent from a.. 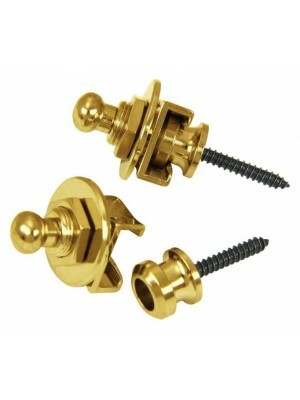 High-quality bridge for all Les Paul™* type guitars with adjustable height, intonation and string s.. 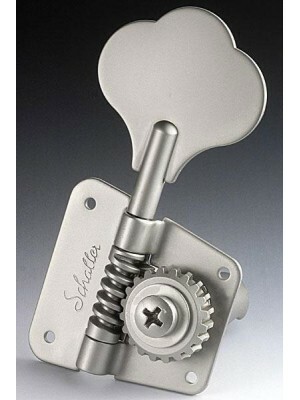 The original Strap Lock! 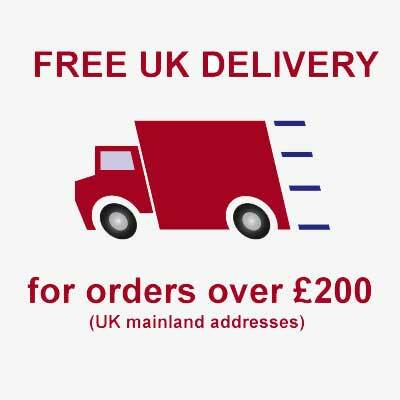 Brilliant design and superb materials guarantee the unique quality of.. 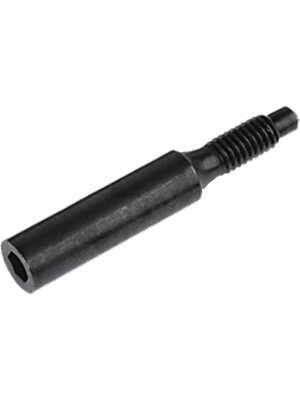 Replacement Fine tuning screw for Schaller, Original Floyd Rose, and Floyd Rose II Tremelos Thre.. 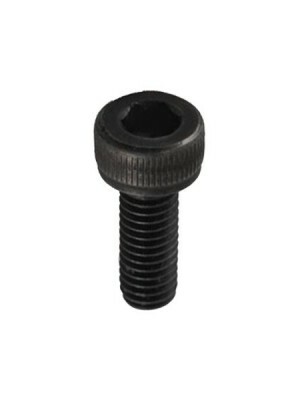 Mounting screw for securing the bridge saddle to the baseplate of a Schaller, Original Floyd Rose, o.. 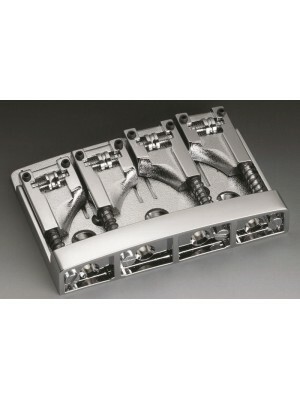 Replacement String Clamp Block for Schaller, Original Floyd Rose, and Floyd Rose II Tremelos .. 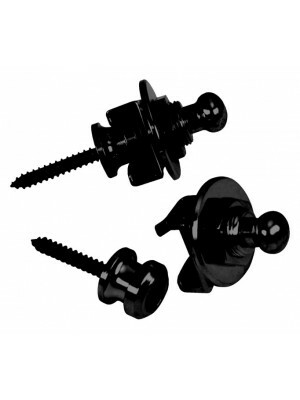 Replacement String Clamp screw for Schaller and Floyd Rose II Tremelos Thread: M4 x 0.4 Fin.. 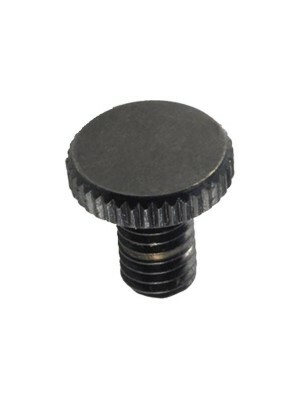 Compared to the BM series, a longer string post and a larger button plus a bigger baseplate make it ..